Can I Keep Bees in Arizona? I know it’s a pipe dream, and not everyone would even want a hive in their backyard, but putting the idea out there increases possibility in people’s minds. 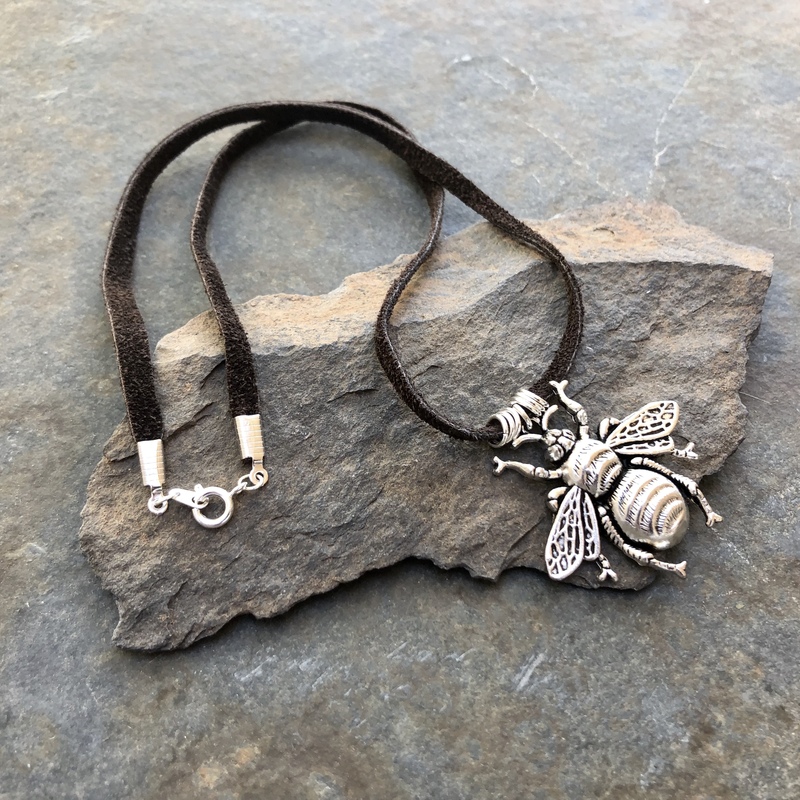 We all know that bees are struggling and the majority of honeybees in the United States are managed by commercial beekeepers who travel around the country pollinating crops. While this is an important endeavor, it’s not the best environment for honeybees. They come in contact with diseases and deal with the stress of traveling packed in truck trailers. Then there are the feral honeybees who take up residence in homes, and are often exterminated. None of these scenarios are particularly beneficial to one of our most important pollinators. Here in Arizona many of us are turning our focus to our own backyards. Growing food in them and fostering an environment that brings health and vitality to our lives. We have gardens full of flowers and vegetables and fruit of all kinds. And what better way to improve our garden’s productivity than to add a hive or two full of thousands of little pollinators and honey factories. Having bees that are carefully managed in our own backyards can dramatically increase the yield of our fruit and vegetables, not to mention the honey we get to harvest. The first thing to do is find out if you can legally have one on your property. 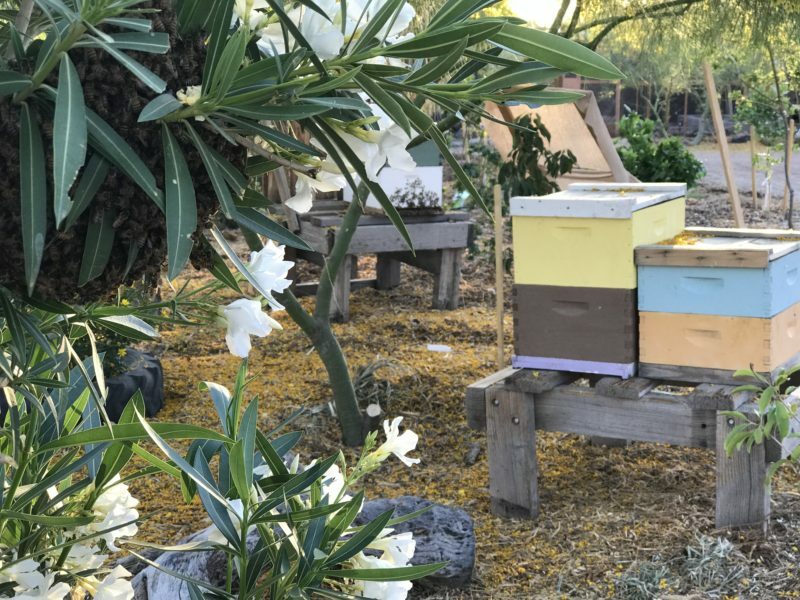 I hope that someday soon every city in Arizona will have bee-friendly laws to help accommodate anyone who wants a hive in their backyard, but unfortunately there are some strict ordinances in some of our cities. I was surprised when I started looking at the beekeeping zoning laws for the communities surrounding Phoenix. Some are very complex, and difficult to find, while others are pretty clear. If you are in an area I don’t mention here, please let me know so I can add it as a resource. For more information or for help, call your city clerk. They will help you find the information you need. Phoenix: The city of Phoenix has an ordinance specifically for bee-keeping. In order to have just one hive or colony in Phoenix, you need to have more than 1,700 square feet of land. The ordinance also states the hive cannot be kept within 5 feet of the property line. Here is a great resource. Apiaries shall require a use permit. Mesa: These ordinances require you to be in an agricultural district to keep bees. Buildings or hives for apiaries may not be closer than 75 feet to any neighboring residence. Gilbert: According to the city clerk, the land development code allows for apiaries in the Single Family Residential Zoning Districts with the stipulation that hives must be located at least 100 feet away from the property line. Queen Creek: Scroll all the way down the city document to Section 6-3 for all the requirements. One unique prerequisite is the need for a beekeeping license issued by the town clerk. City of Maricopa: Here is Maricopa’s Zoning Map. Buildings or hives for apiaries may not be closer than 75 feet to any neighboring residence. Pinal County: Check which zone your address falls in to determine if you can have bees. 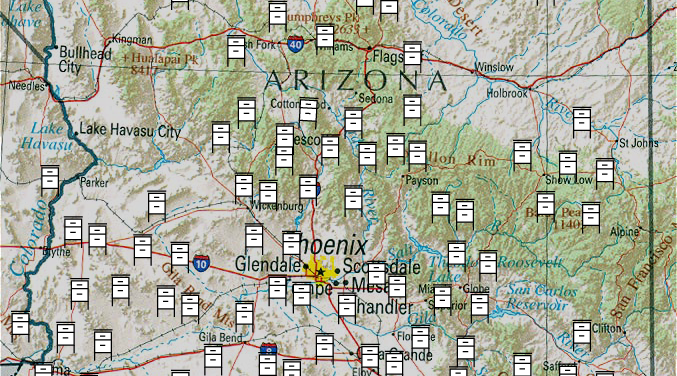 Click this link to find zones where apiaries can be kept, I did a search for “apiary” and the zones listed on the left of the linked page can have apiaries: Pinal County. There are no requirements for those apiaries. If you live in other parts of Arizona, just look up city ordinances and zoning regulations for bees, apiaries, or agriculture. You can also call the local clerk’s office and ask them directly, but they will probably just do a google search too. So where do I get bees NOW? If it is any other time of year, you are going to have to get bees locally, which may be the best option anyway since they will be acclimated to our hot climate. 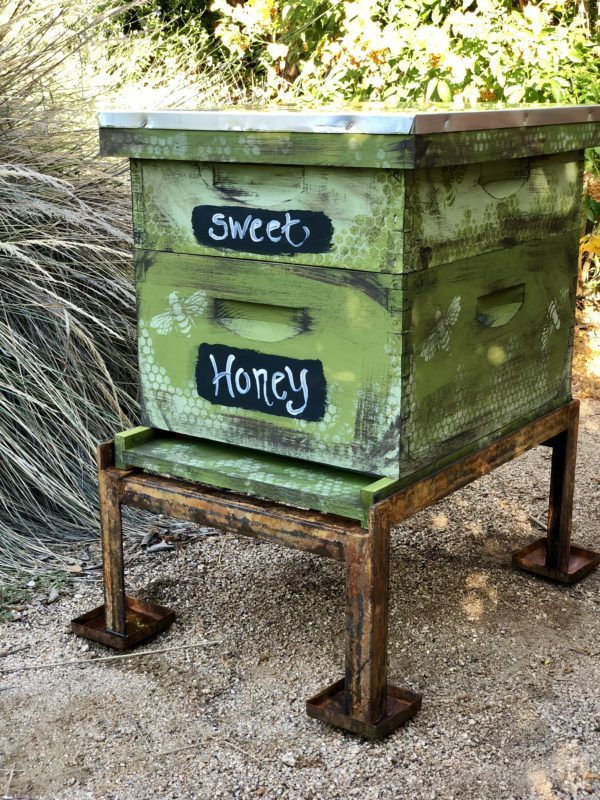 You can buy bees or hives from local beekeepers (see the Arizona Backyard Beekeepers Facebook page), or learn to catch swarms or do bee relocations yourself. We have a class to help you learn how to do that too, right HERE. If you are starting out, you can get supplies from any of the resources above. You can also buy my recommendations from Amazon through my website’s Shop. Simply click HERE. If you do buy them as a link through my store, then I will receive a commission even though the price for you remains the same. If you do choose that route, thank you! However and whenever you decide to get bees, the most important thing you can do is connect with other beekeepers for support. Please feel free to contact me HERE, and join Arizona Backyard Beekeepers. 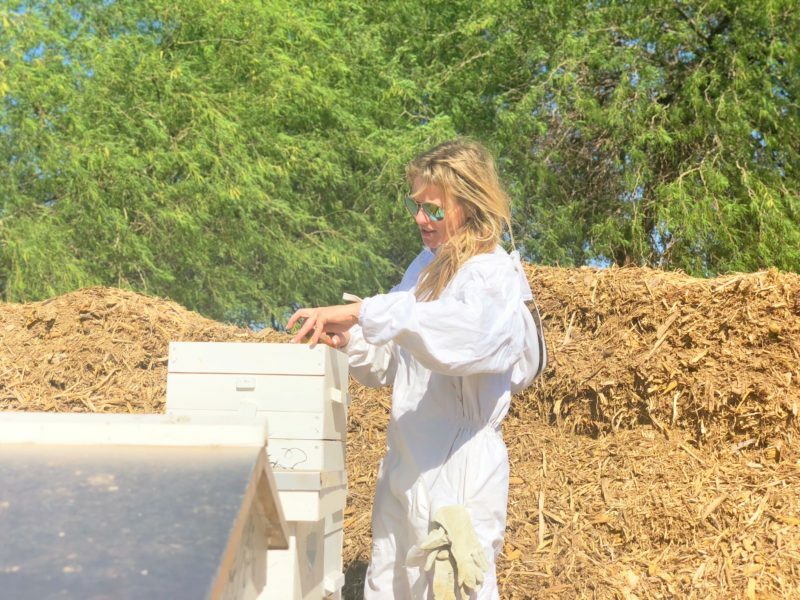 The more backyard hives in Arizona, the better, so welcome to this awesome community of people helping to save the world one hive at a time.